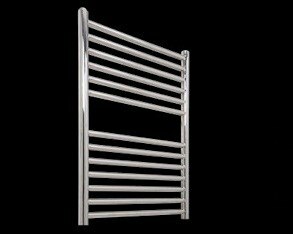 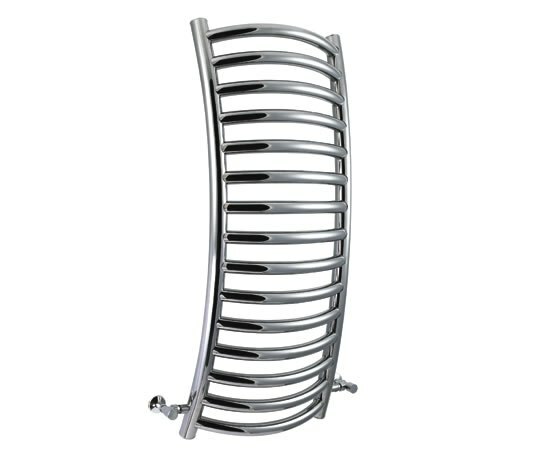 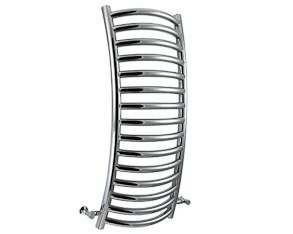 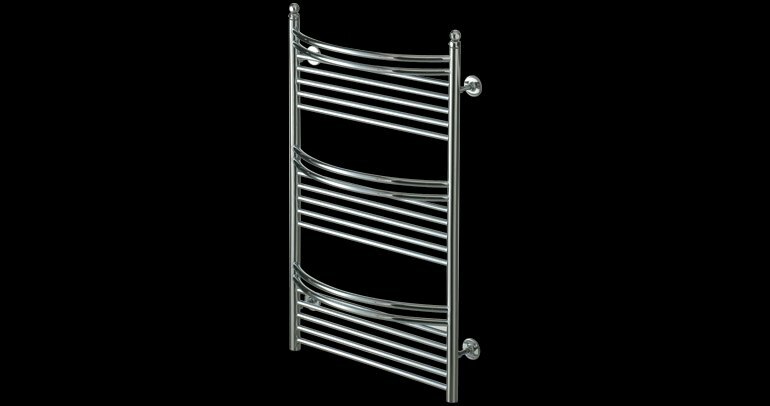 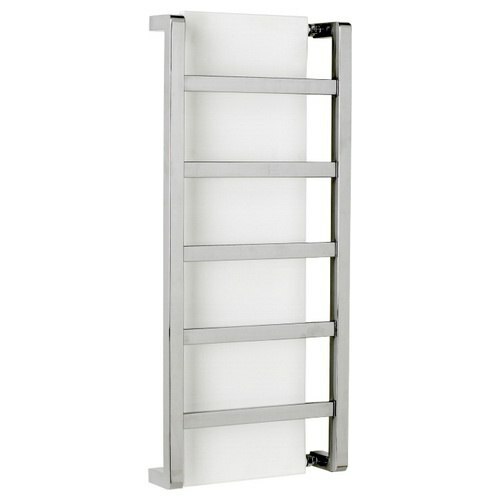 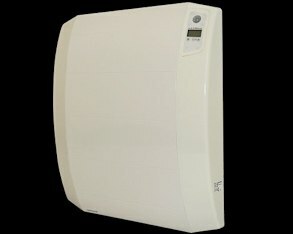 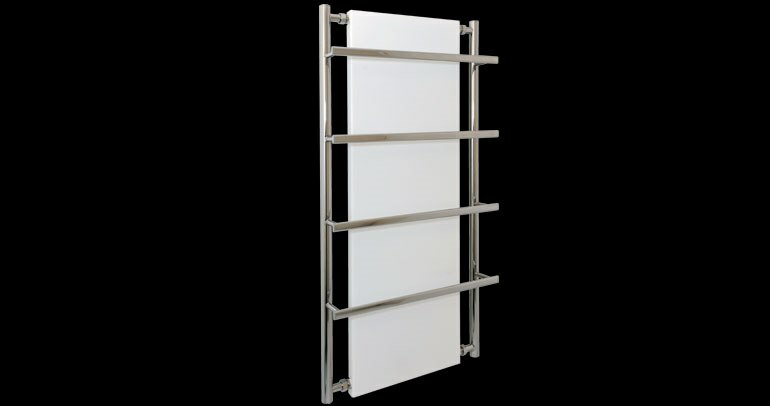 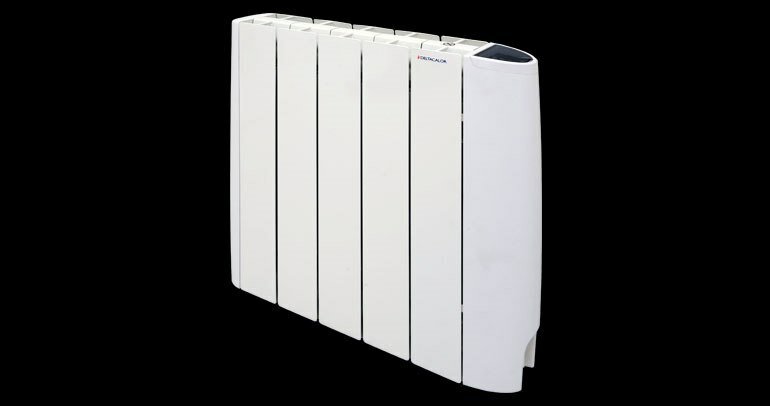 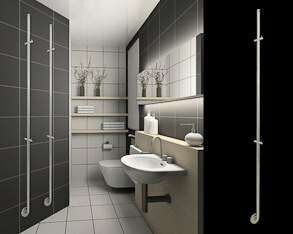 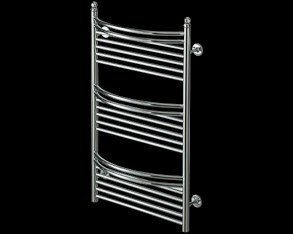 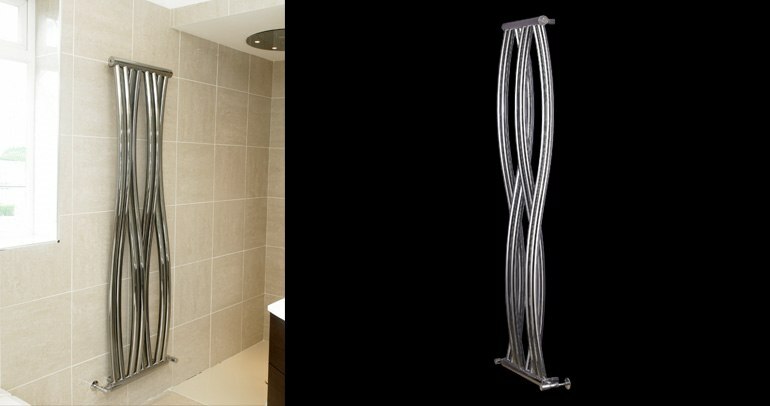 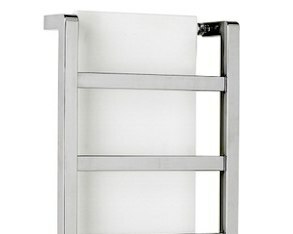 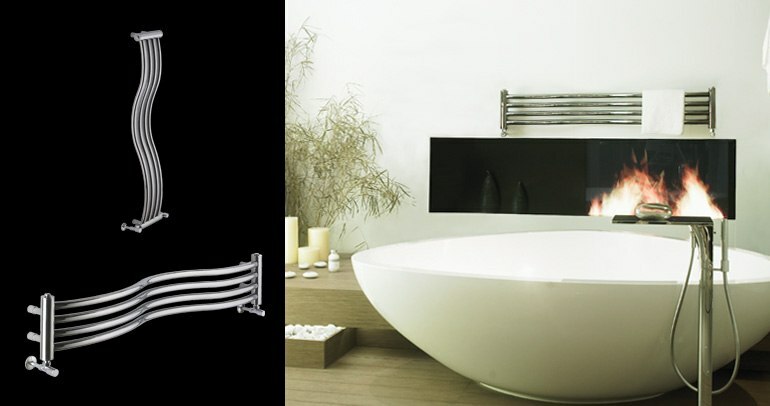 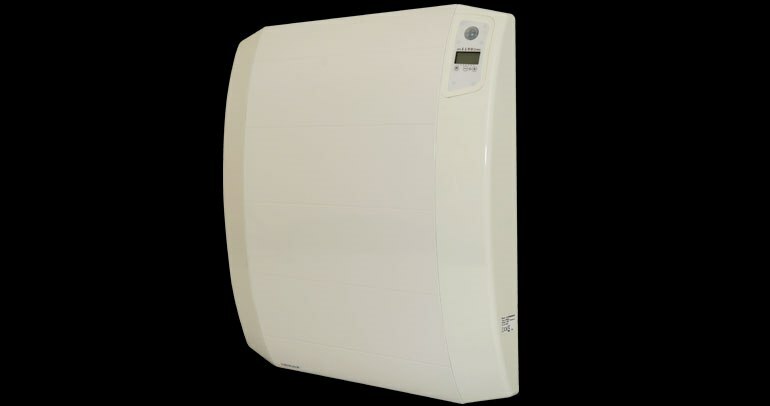 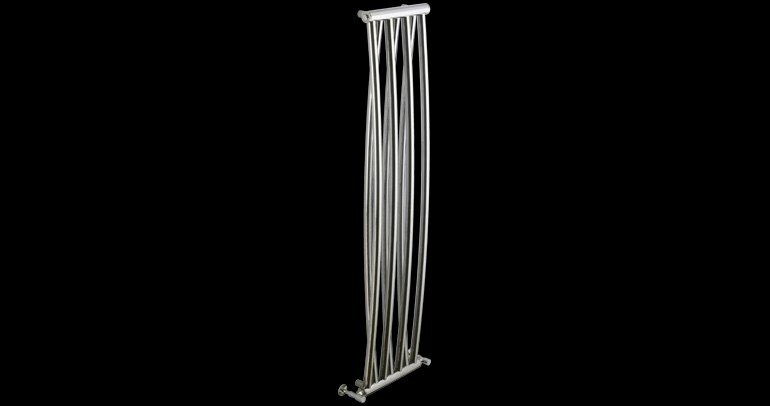 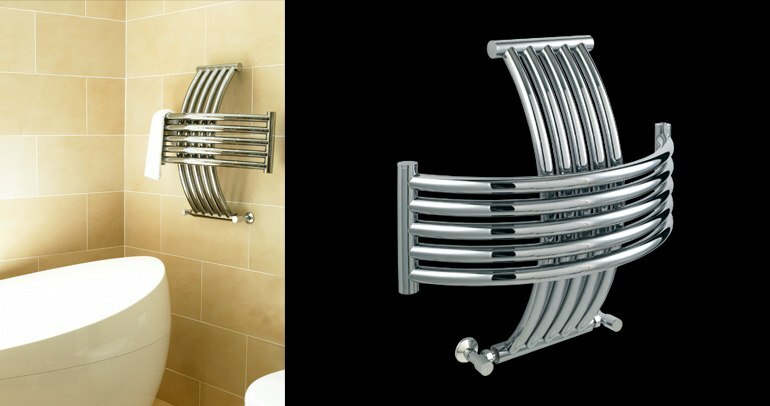 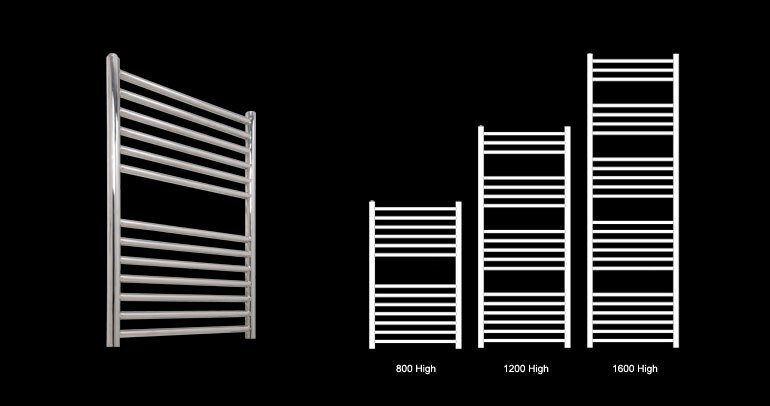 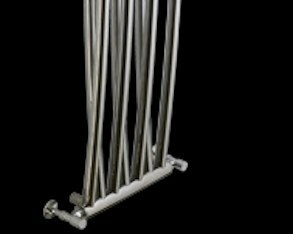 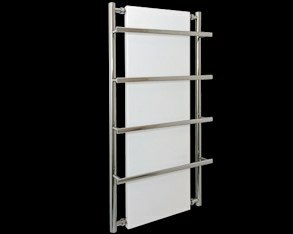 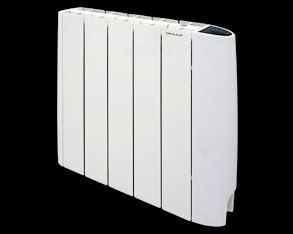 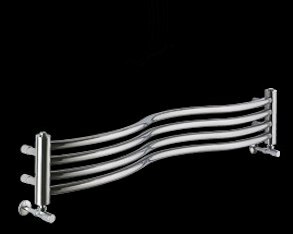 Vogue (UK) is a leading Designer Radiator and Towel Radiator manufacturer based in the UK. 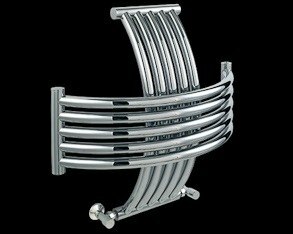 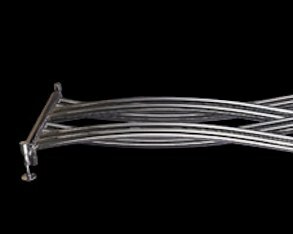 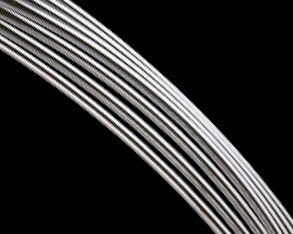 Built with British craftsmanship and passion, much of the Vogue range is manufactured within the UK. 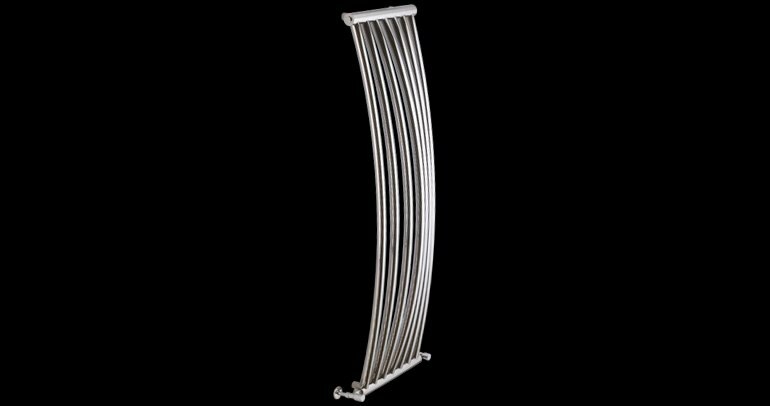 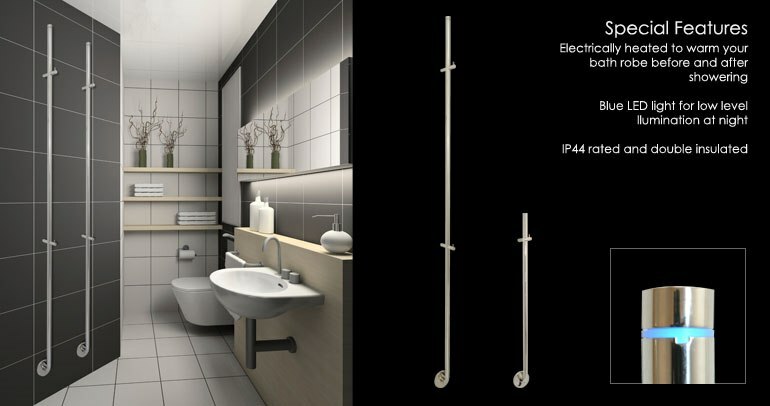 Vogue state on their website that they “continually pursue a duel quest of excellence and performance”, leading them to design a range of designer radiators and designer towel radiators which push the boundaries of perception, reliability and design. 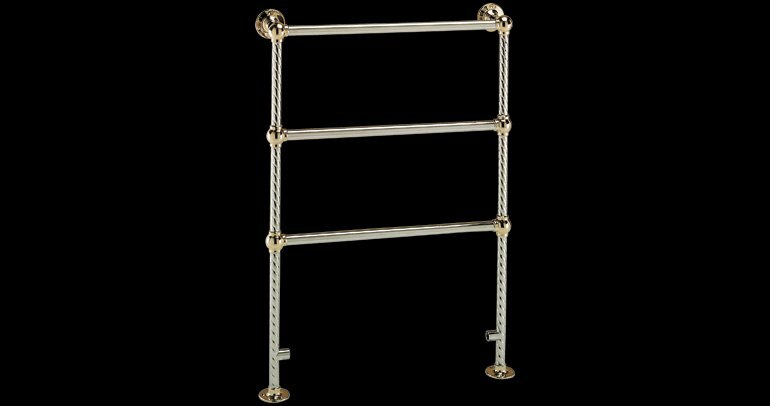 Once again Vogue say it themselves best on their website: “From the bathroom to the kitchen, from the architect’s creations to interior designs, Vogue's handcrafted products offer genuine innovation that raises the ambience of all environments. 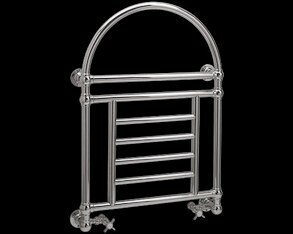 Embodying the perfect combination of technique and aesthetics our collection is designed to appeal to connoisseurs of excellence, heritage and to all who appreciate exceptional quality. 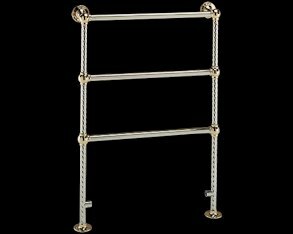 With a thrust towards the future Vogue (UK) remains at the forefront of design, technology and craftsmanship”. 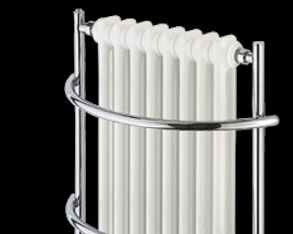 As with all of our range, we only feature radiators on the website which you can see in our designer radiator showroom 6 days a week (Sundays on appointment). 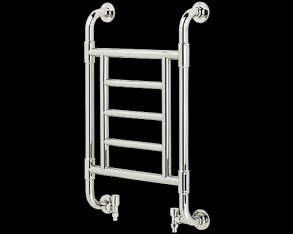 We do however work closely with vogue and as such we can supply anything from their range, if you can see it in their catalogue (click here to view the entire vogue range) then you are able to purchase it from us delivered either to our showroom or directly to your front door. 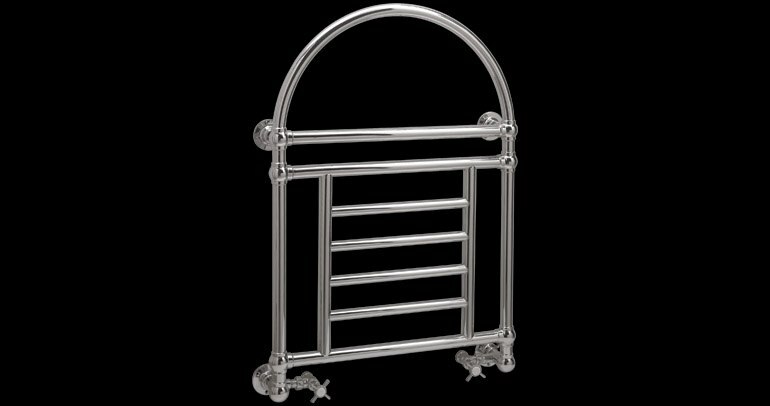 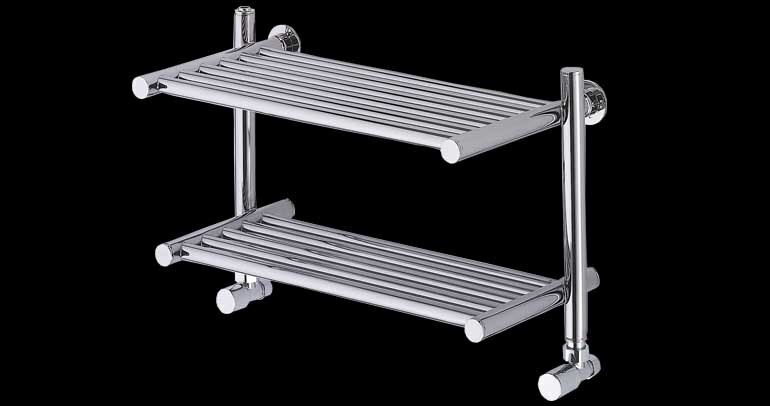 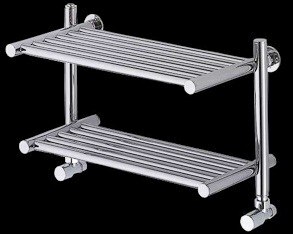 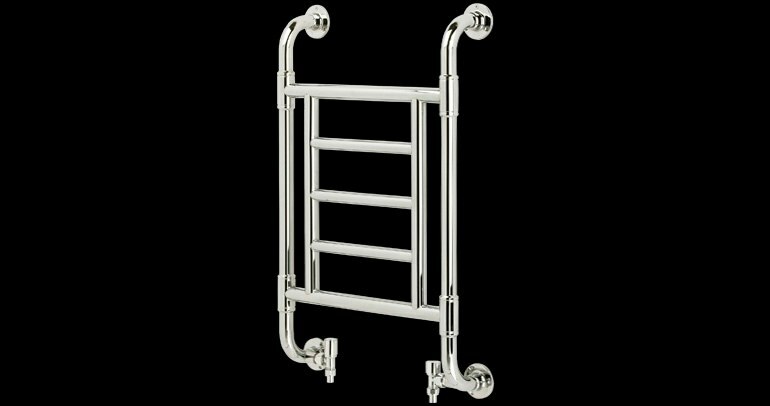 As such we encourage you to take a look at Vogues’ entire range and then get in touch with us by either visiting our showroom, giving us a call on 01663 749027 or by sending us an email. 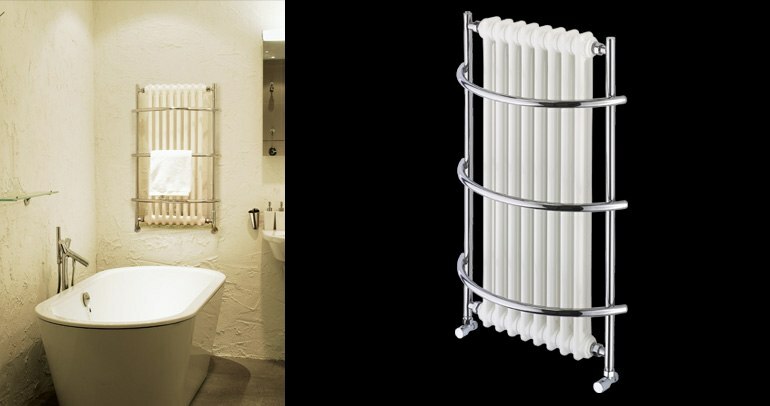 We prefer to work face to face with customers and as such recommend you see our Designer Radiator Showroom (which displays more designer radiators than any other showroom in the UK) so we can ensure you get the radiator you desire.